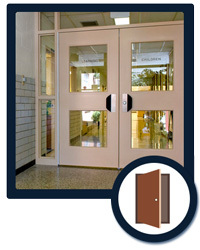 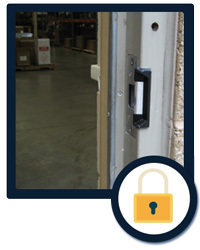 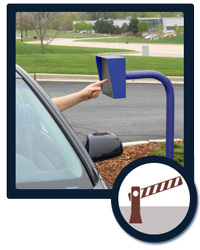 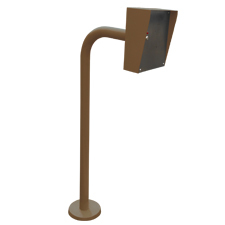 RATH® has all the products needed for an Access Control system in any school, business, or public building. 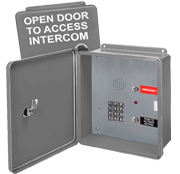 Choose from our Secure Access Door Station, Door Entry Lockset, or Secure Access Gate Entry, or utilize all three for a complete system. 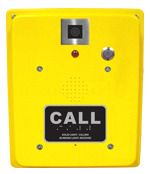 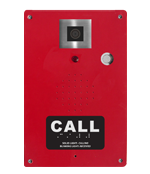 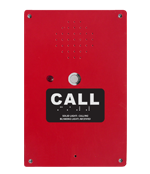 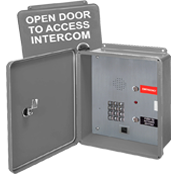 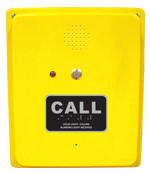 Our intercoms are IP based so they are ideal for existing buildings and require no wiring for new buildings.